I've been working really hard on getting my system to my liking. I've gone from having nothing a year ago, to building everything from the ground up. This is where we sit right now and I plan to mod my case further to make it truly unique. 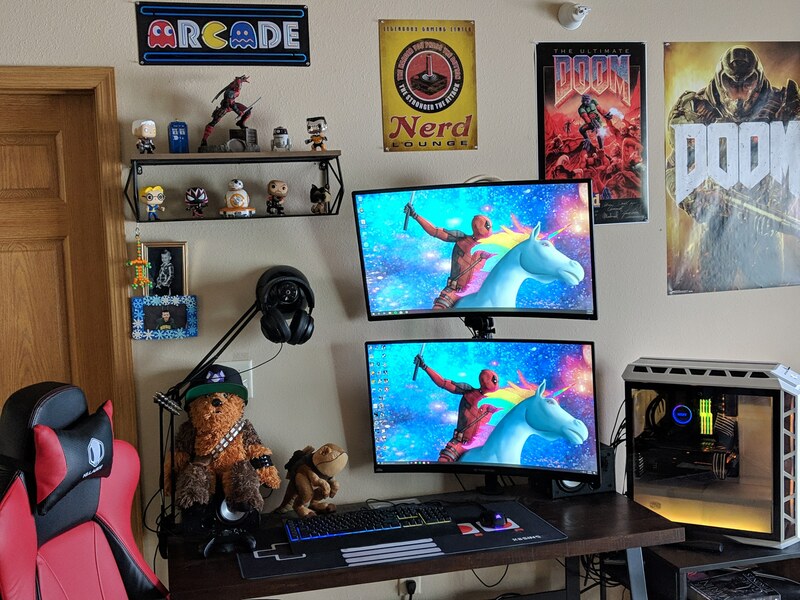 That's a lovely setup Shellback_Tech. Much appreciated. I haven't had much experience with Imgur. I've only utilized the main social platforms. This was a way to actually get in with a like-minded community. Thanks for the edit and compliments. 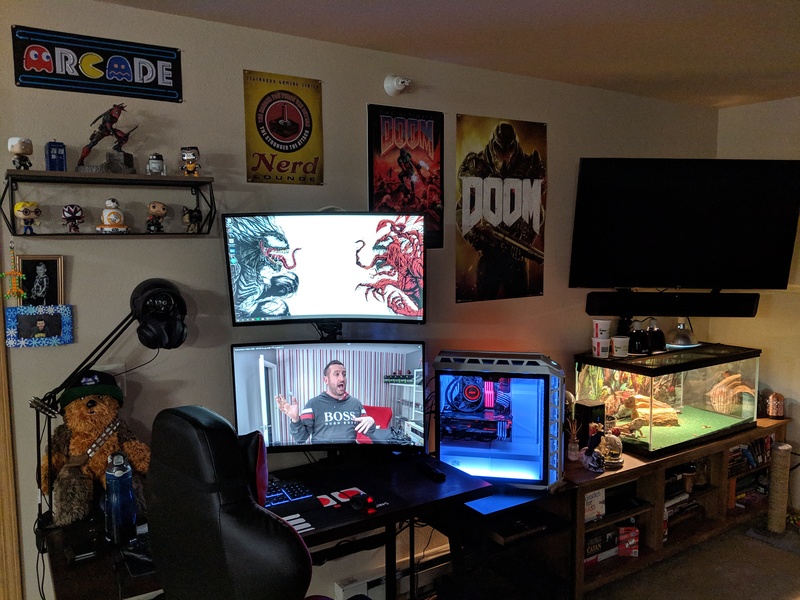 Nice little man cave, I approve. No worries. We all have to learn these things somewhere. I'd love to see the spec list for that system, it looks very well put together. Are those custom sleeved cables for your GPU and motherboard?